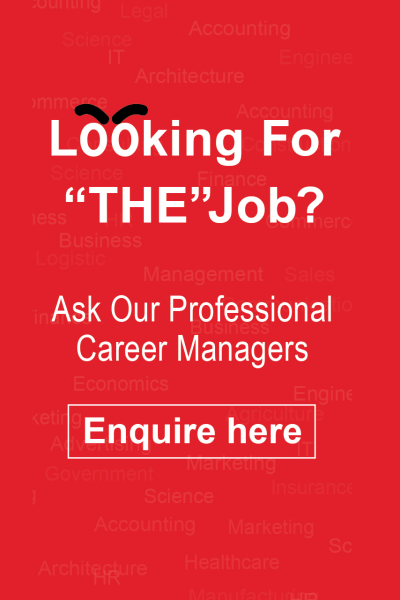 Career management is a concept which is still new to many professionals. However, career management is quickly gaining wide acceptance as a valuable investment for career-minded professionals wanting to gain the most from their careers. The term is not only limited to “seeking a job” but also opened to ongoing career growth and personal development for a lifetime. NotedCareers offers guaranteed one-on-one individualised career management services. Our Guaranteed Career Management Programs can assist job seekers with different methods and strategies to help them clarify their career goals, smooth their career road and take control. NotedCareers’ experienced consultants are always on the lookout when responding to job seekers’ individual needs in short-term job search, effective job seeking strategy establishment, career transition and long-term career management across all types of employment. At NotedCareers, we work alongside professional job seekers in Melbourne, Sydney, Brisbane, Adelaide, Perth and Hobart to define their clear goals, implement effective job searching strategies and highlight their true skills and strengths. Based in Australia, NotedCareers’ career consultants specialise in providing assistance to job seekers to help make their career choices and decisions, achieve better career outcomes and take control of their career development. Since 2004, our programs have been customised to achieve the individual career objectives of qualified professionals across all industries, all levels of academic achievement and at all stages of career progress. At NotedCareers, we are proud of our Career Management Programs that are available to assist all employees and the self-employed, regardless of which stage of your career you are at, the level you have attained or the industry you work in.